Passed 1st Time! 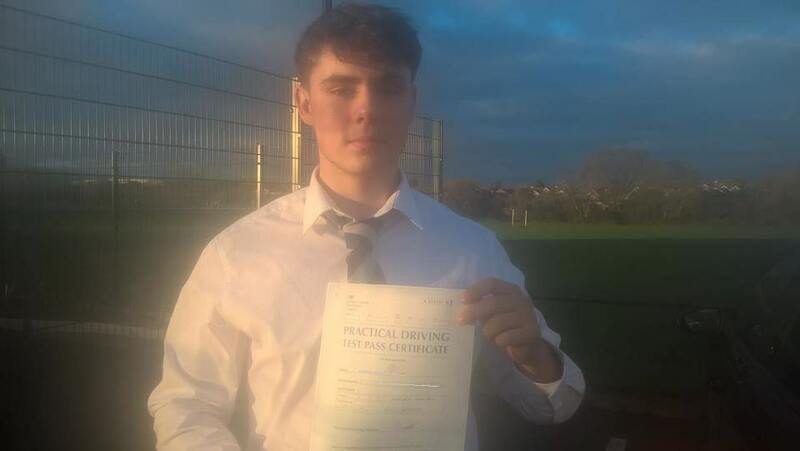 Luke who goes to Wellingborough School had a 5 days intensive driving course with our best driving instructor Wellingborough who got him ready for the test just in five days and passed his practical driving on the 1st attempt today 29 November 2018 in Wellingborough. He only had 1 minor driving fault. Contact us today if you are looking to pass in 1-2 weeks.